The Las Vegas Strip is the legendary place. You might have heard about the sparkling lights and casinos having grand jackpots. You may also know that during the golden age of Hollywood, famous people used to have parties in the casinos. Now you should also have a vacation to experience the strip of Las Vegas by yourself! The Las Vegas Strip has some of the most famous resort, hotel, and casinos properties in the Sin City. Spreading up to 4.2 miles, it is the location which attracts most of the tourists to visit Las Vegas. It is lovely and memorable. It also has buildings which are considered the pride of Vegas, astonishing light shows, massive skyscrapers, and celebrations that go all night long. The beauty and glamour of Vegas speak for itself. The strip is also friendly for the pedestrians who like to stroll around the streets as it features free shuttles and footbridges. It is perfect to enjoy your vacation without the hassle of a traffic jam! A Short Recap of HistoryIn 1938, California, the neighbouring state, passed laws to put an end to gambling. The majority of the gamblers decided to pack their bags and move to Nevada, which led to the rise of Vegas that is now popular worldwide. The Las Vegas strip was previously known as the El Rancho Vegas, and the first casino was opened there in 1941. After some time, Hotel Last Frontier was opened and Bugsy Siegel, an organised crime gangster, set his eyes to Las Vegas. Soon afterwards, in 1946, the famous Flamingo casino was opened and later in 1950, the Desert Inn casino was launched. 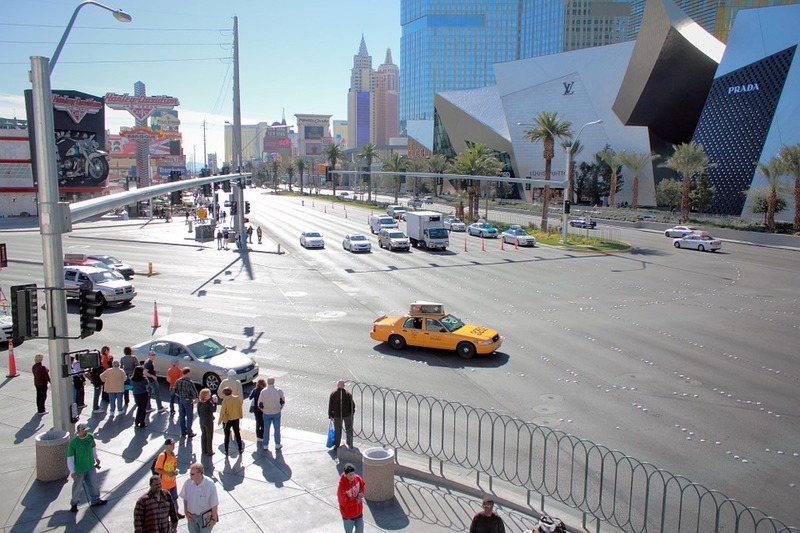 The strip is also known as the place visited by celebrities. In 1960, the Rat Pack which included Dean Martin, Frank Sinatra, Joey Bishop, Sammy Davis Jr., and Peter Lawford performed at the Sands. After Elvis married Priscilla in 1967 at the Aladdin Hotel, celebrities rushed to visit the Las Vegas strip, and it financially helped to expand the strip even further. The Las Vegas Strip is only flooded with numerous opportunities. What you want to do simply depends on your mood. 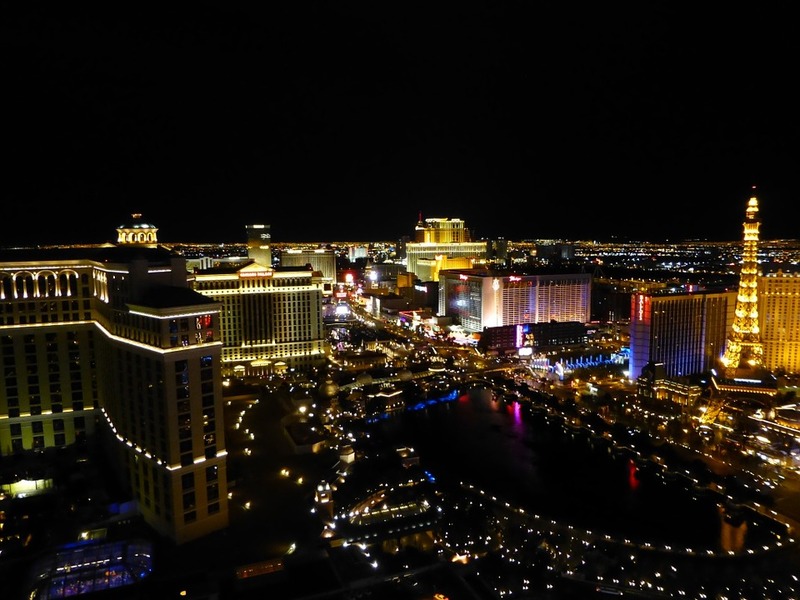 If you want to relax in the evening, you can stroll through the streets and admire the glitz and glam of Sin City. There are some events you should take a look at while your visit to Las Vegas. Like the Mirage, where an artificial volcano erupts after every 15 minutes depending on the weather conditions. Also, have a look at the marvellous duelling pirate ships built outside of Treasure Island. Many hotels like the Venetian located on the strip can keep you occupied for many days through its various activities. Have a dinner in one of the several 5-star restaurants on the strip which have some of the top chefs the country can offer. To fulfil your evening delights, see the Cirque du Soleil or the Blue Man Group show, or you can try your luck in one of the casinos because that is what Vegas is built for! Las Vegas strip has everything you want ranging from a relaxing vacation to the entertainment of a lifetime. So do not overthink and visit the dream city of Las Vegas!